In Venice, Carnival means fun, fun and fun: try to imagine to return a child, leaving apart all daily issues and problems, and to live a couple of days without being worried about your life, looking at bright colours all around you, musics, nice people, games and smiles…it would be great, would’nt? 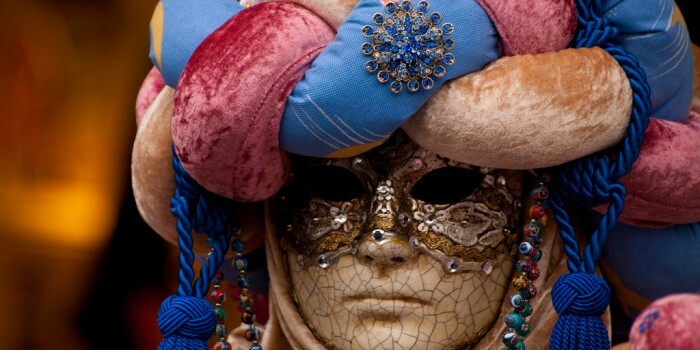 Well, this is what we call Venice Carnival: dress a long dark mantle, a mask on your face and you are done, immediately you will be free to have fun leaded by a vortex of magic able to make Mr Scrooge a sweet and smiling boy. In Carnival time, you know, there’re no differences anymore, nobles and people play and dance together, forgiving and fogetting all the rest. 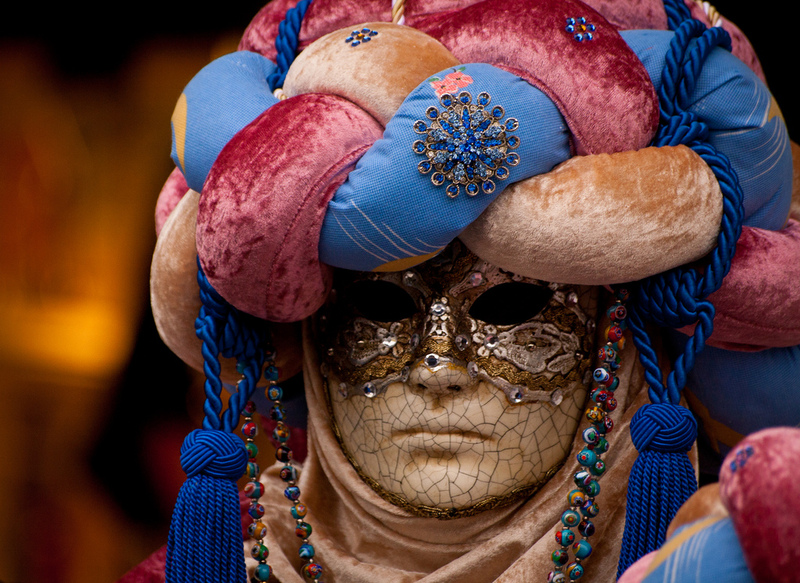 Venice Carnival 2015 edition should be incredible, even better than the one of 2014, when the theme suggested from the holder, Davide Rampello,has been the fairy tales: from January the 31st to February the 17th 2015 come here to discover the 2015 Venice Carnival theme, you could make your sons happy and go back to light years, when you used to looked at the world withÂ those unique eyes typical of children.